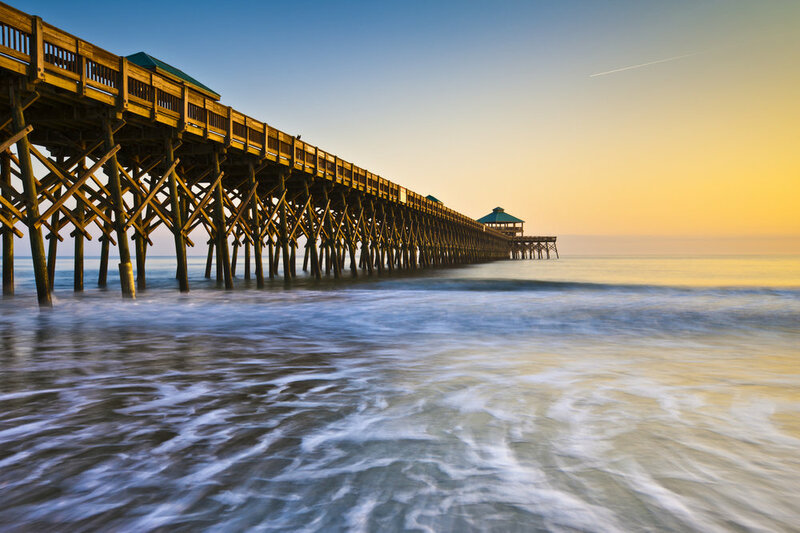 Folly Beach is one of Charleston’s most iconic and popular beaches. Just fifteen minutes from the heart of downtown Charleston, Folly Beach is the perfect vacation destination. You can experience the best of Southern beach life and city life in one stay! To ensure you get the most out of your trip, don’t settle for anything less than the best. Book a Folly Beach, SC vacation rental from Walk Away Stays today! To locals, Folly is known as the “Edge of America.” It’s a scenic beach with much to do. 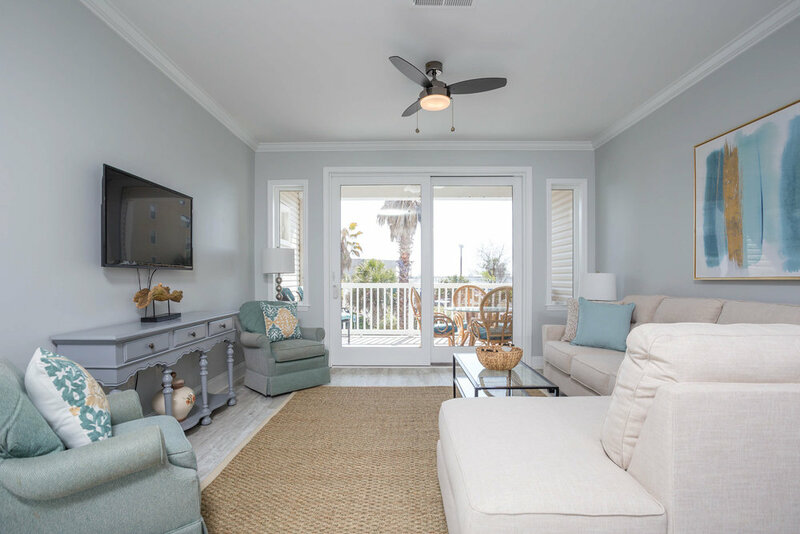 Reserve a fully-furnished Folly Beach, SC weekend rental from Walk Away Stays and enjoy the perfect home base to explore the area before we’re all booked up! Our Folly Beach vacation rental is conveniently located in the heart of the action. Hit the beach, dine at local restaurants or grab an afternoon drink all within a quick five minute walk from your private location, where you’ll enjoy the finest comforts and amenities. Our Folly Beach weekend rental is fully-furnished and stocked with everything you might expect from the beach resort a few blocks away. The difference? You get to enjoy the intimacy and unique charm of a private rental property. Wake up early in the morning to a cup of complimentary coffee from local gourmet roasters and a quick bite in your kitchen. Then get out and catch the sunrise over the beach and an early surf session. Or if you’re more of a late riser, take it slow and enjoy a hearty breakfast out on your patio. Take a quick walk down to the beach, catch some rays and take in the excitement with all of the people, restaurants and local shopping. If your tan is starting to turn into a burn, head back home for a quick rinse and explore downtown Charleston, where you’ll find some of the finest shopping, dining and nightlife the South has to offer. After a great day of fun and adventure, wind down in a cozy bed featuring high quality linens. Get up the next morning and do it all again! Explore our properties, and get in touch to reserve your Folly Beach, SC vacation rental today!